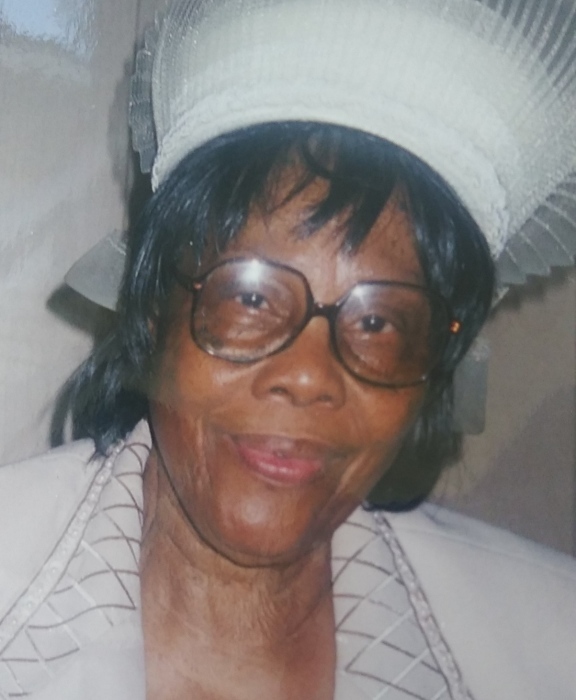 CHADBOURN—Annie Margaret Birch Johnson, 92, of 705 Benton Road, Chadbourn, died Saturday, November 24, at her residence. The funeral will be 1:00 PM Saturday, December 1, at Mount Horeb AME Church, 187 Otis & Donnell Nixon Road, Evergreen, by Elder Charles Covington. Burial will be in the Evergreen Community Cemetery. Surviving are her daughters, Shirley Bostic, Vondell Daniels, and Sarah Boatwright of Evergreen, and Wanda Hinton of Whiteville; sons, Ronald Johnson, Jerry Johnson, and Otis Johnson of Evergreen, Donald Johnson and Rudolph Johnson of Newark, NJ, Cornelius Johnson of Whiteville, Walter Johnson of Chadbourn, and Randolph Johnson of Concord.